As a member of the Personal and Business Banking team, y ou'll manage and grow your client portfolio by providing dedicated relationship management, complex small business support, and exceptional client service. As a Financial Advisor, Small Business you'll expertly deliver on CIBC's Imperial Service approach, taking responsibility for a large portfolio and helping clients achieve their business goals. You'll proactively engage with many new and existing clients to make lasting connections and provide comprehensive financial advice, enabling them to build successful businesses. Client Engagement - Focus on each client experience and connect on a personal level to make every interaction meaningful. Deliver trusted small business advice and comprehensive financial planning support to enhance existing relationships. Cultivate your network to establish new client relationships. Business Development - Deeply understand your local market and potential client base, creating a comprehensive sales plan that will convert leads into new CIBC clients. Use your strong relationship building and networking skills to build connections, generate opportunities, and deliver bottom line results. 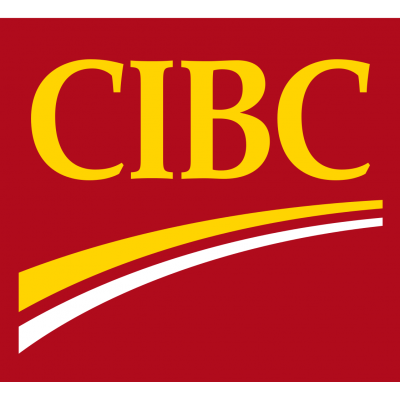 Leverage CIBC's wide range of small business solutions to provide a needs-based approach that will result in satisfied, loyal clients and increased referrals. Community Involvement - Heighten CIBC brand awareness in your community by attending local events and participating in marketing and outreach activities. Grow your network to create lasting connections that will generate future small business opportunities. You're a certified professional (MFDA). You have current accreditation and good standing in The Canadian Securities Course (CSC)/Canadian Investments Funds Course (CIFC) and must meet eligibility requirements for MFDA licensing upon hire. Personal Financial Planner (PFP). You're a certified professional (Quebec). You have current accreditation and good standing in AMF licensing; Successful completion of Canadian Investment Funds Course (CIFC) or the Canadian Securities Course (CSC) to support AMF (Autorité des Marchés Financiers) licensing, and Registered Retirement Consultant (RRC). It's an asset if you've completed CSI/ICB Investment and Taxation Fundamentals Course - Quebec (0774) and CSI/ICB Legal & Ethical Aspects of Financial Planning Course (0790).